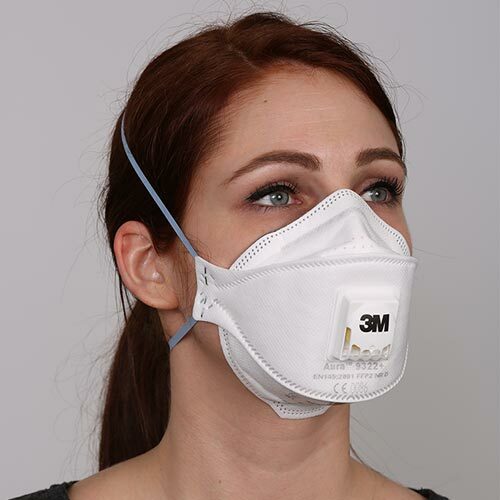 IVHHN and the HIVE Consortium have produced three new videos which describe the experience of coping with volcanic ash, how to protect yourself from breathing ash and how to properly fit a facemask. 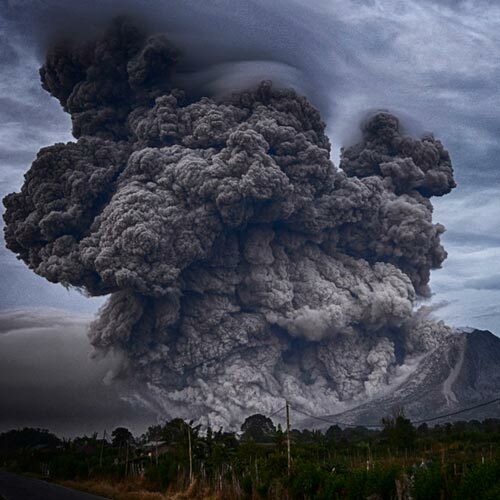 We have produced a database of advice that is available, from around the world, on how to prepare for, and cope with, eruptions and volcanic ash and their health impacts. 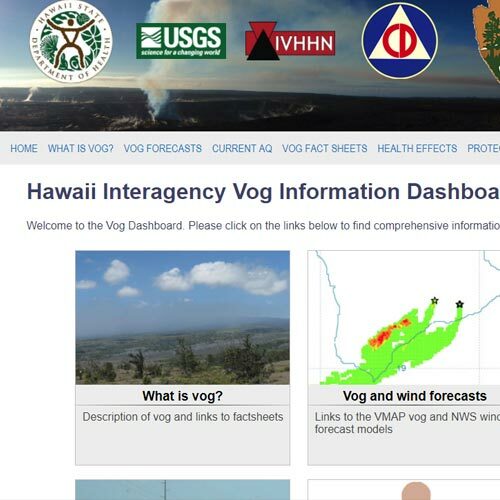 IVHHN, in assocation with the Hawaii State Department of Health and USGS Hawaiian Volcano Observatory are pleased to announce the new Vog Dashboard, accessible from the Public Information tab (Hawaii vog). 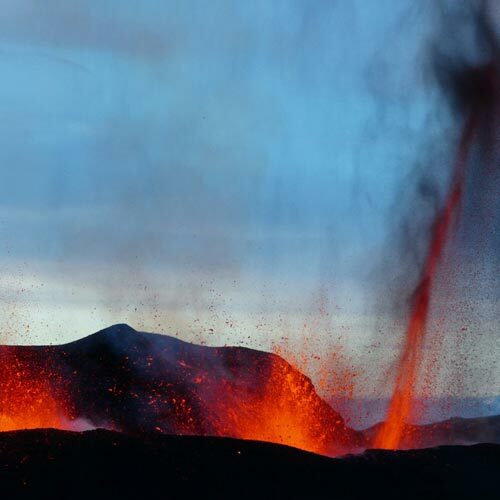 A new eruption began on Iceland on 21 May, from Grimsvötn volcano. 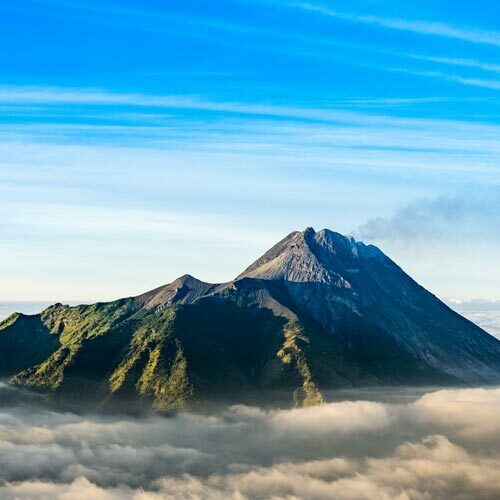 Activity at Merapi volcano declined through November 2010 and a fieldtrip by our team in early December 2010 found that ash had been rapidly removed from the environment by heavy rainfall. 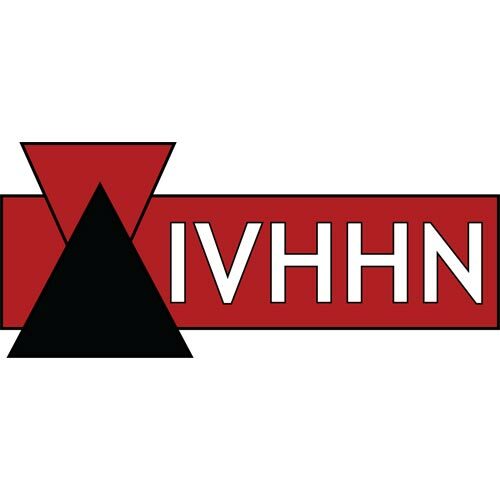 A new study led by IVHHN Director Claire Horwell has concluded that the ash from the Icelandic volcano Eyjafjallajökull earlier this year does not have the potential to cause long-term respiratory health problems for Icelanders. The UK Health Protection Agency have released a statement on the health hazard which can be viewed on their website.